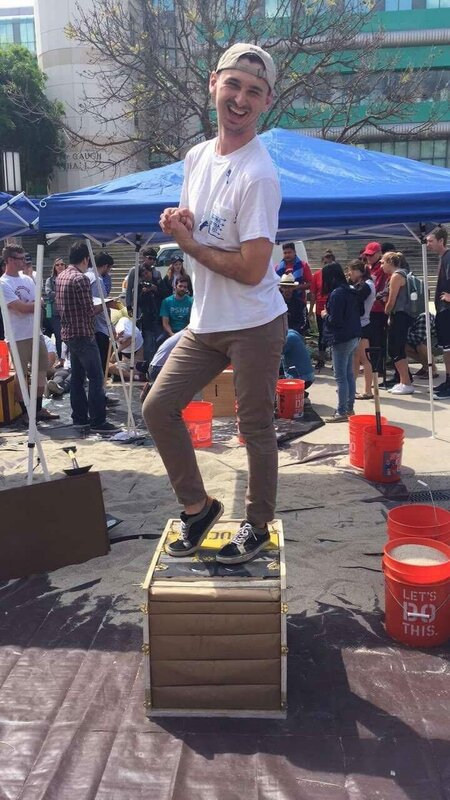 GeoWall is a competitive project in which students construct a mechanically stabilized earth retaining wall out of kraft paper, and it is the only undergraduate level project at UCLA that focuses on geotechnical engineering. 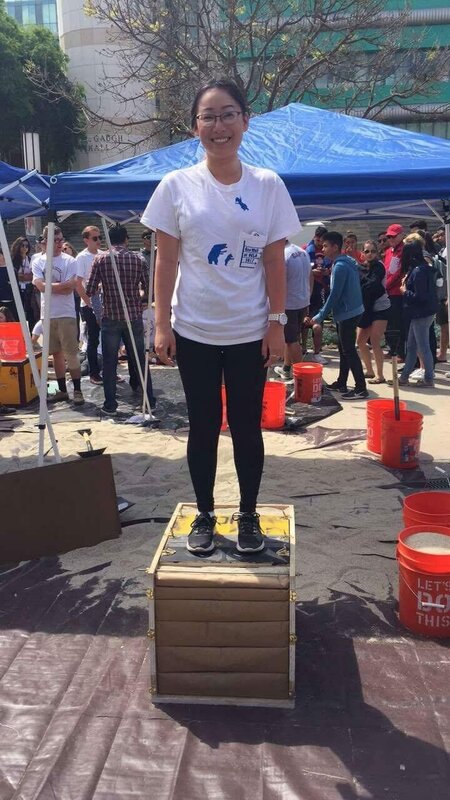 Students of any class standing can join our team, whether or not they have taken any geotechnical classes. 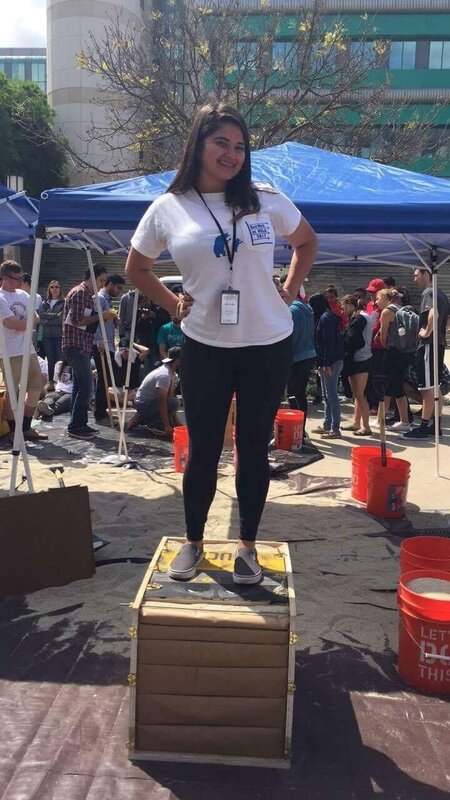 This way, underclassmen gain exposure to geotechnical concepts in a hands on environment and upperclassmen are able to apply concepts learned in the classroom to solve real life geotechnical problems. GeoWall is run by two groups: the research group and the management group. The research group is responsible for carrying out lab tests and designing the reinforcements. Students in this group learn how to perform sieve analysis, hydrometer, and triaxial tests and how to interpret the results to determine soil classification and strength parameters. Students also become familiar with computer programs such as Matlab and AutoCAD which aid in the design process. The management group is responsible for conference coordination including project scheduling and sponsor relations. Students in this group ensure the project is competition-ready by helping the research group meet deadlines leading up to the final design. Students also reach out to industry to secure financial support for the project to travel to conferences and participate in competitions. Together the two groups practice their technical writing skills by compiling the results of the research team’s findings into a design report. The design report is submitted to a committee of geotechnical engineers from academia as well as industry for judging and only the top 20 schools are invited to the national conference to compete. GeoWall attends two conferences annually: the national conference hosted by the ASCE Geo-Institute and the regional Pacific Southwest Conference. Since its start in 2010, this project has qualified for the national competition every year and has regularly finished in the top 10. 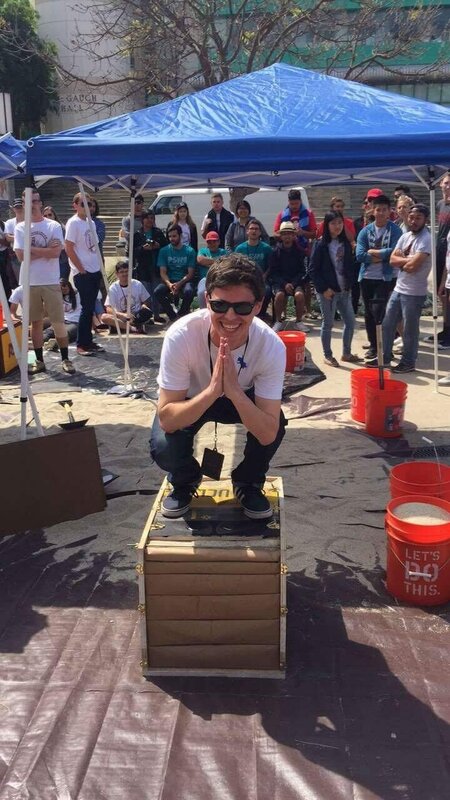 At the regional competitions, this project has consistently finished in the top 5 and helped UCLA win first place overall in 2016. 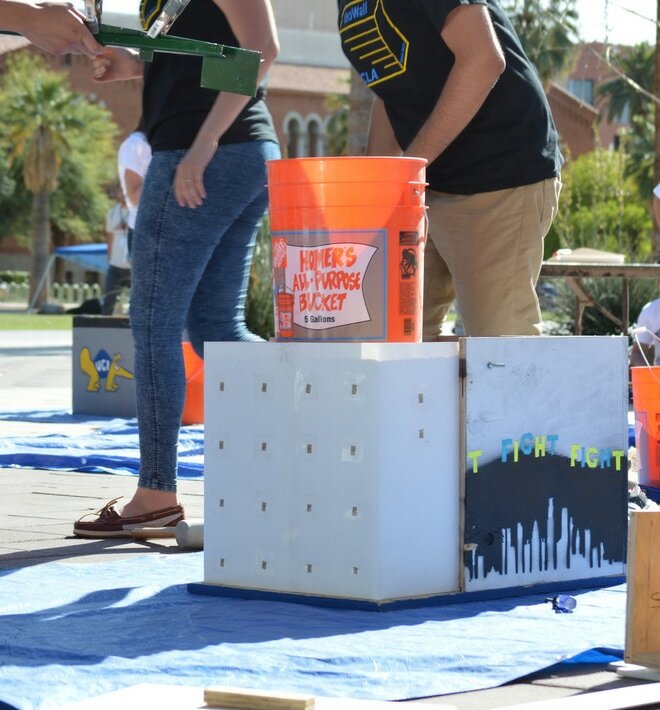 To learn more about GeoWall and to contact Project Managers, please visit ASCE at UCLA.